Monitors, Printers, Memory Upgrades, Hard Drives, Etc. 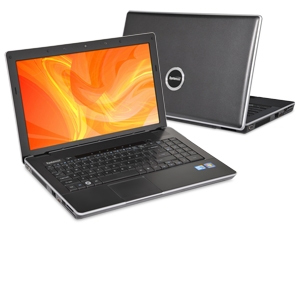 Great deals on custom-built laptops, and ready-to-ship units as well! 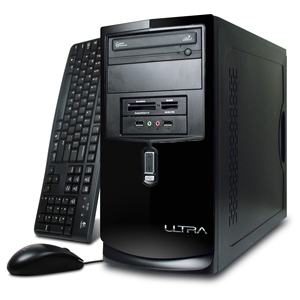 I represent all the major brands of Desktop and Laptop units, including Ultra, Acer, Dell, HP, Lenovo, Sony, and many others. Please feel free to Contact Me anytime with your computer needs, and I will be happy to work out the best pricing possible for you. Keep in mind that when you purchase a Personal Computer from me, it really is "Personal". I stand behind every sale that's made, with support and help whenever you need it! Want to find out more about Pentium Processors? Click Here! Want to find out more about AMD Processors? Click Here! and a FULL 1 Year Manufacturers' Warranty. Remember, all 'Ultra' and 'Infotel' units that I sell are built and supported in the U.S. Please call me at 845-246-3872 or E-Mail for more details or information. 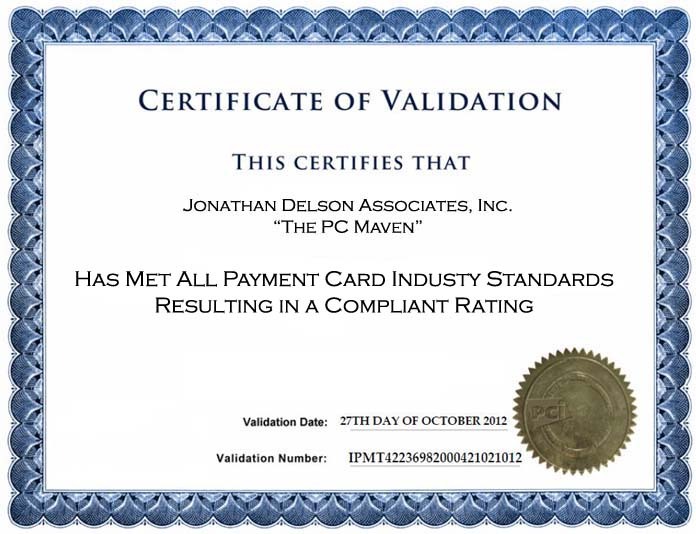 "The PC Maven" ℠ is a Registered Tradename of Jonathan Delson Associates, Inc.
Website © 1988-2019, Jonathan Delson Associates, Inc.